Wilstar Management Launch New Website! 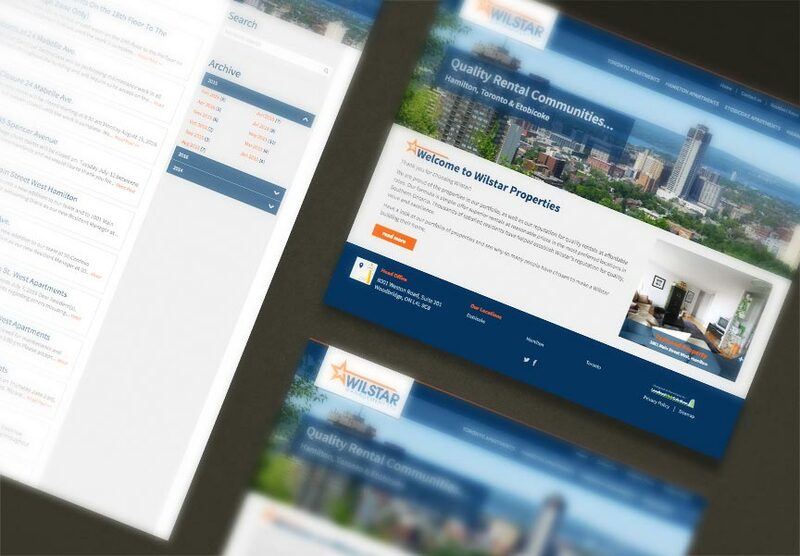 Congratulations to Wilstar Management who launched their new website on Aug 29th. Wilstar Management manages apartments in Toronto, Ontario and other cities within the GTA. Along with our rental listings module to help Wilstar Management show their availabilities, their new website is complete with an interactive FAQ page and resident news section which they conveniently manage through The LIFT System. Explore all the exciting new features at wilstarmanagement.ca.